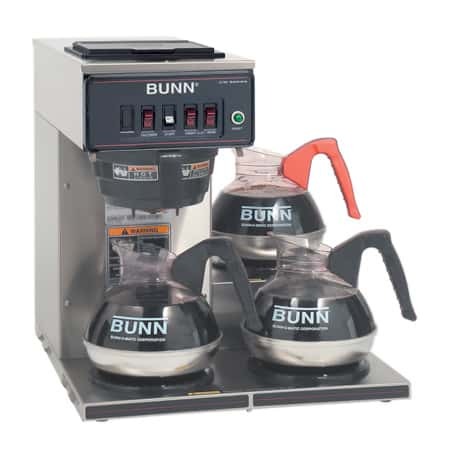 The BUNN VP17-1 is can be used virtually anywhere there is an electrical plugin such as offices, convenient stores, and diners. 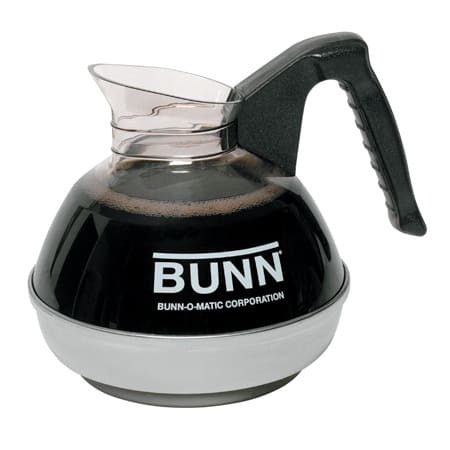 Enjoy up to 3.8 gallons of coffee per hour. No plumbing necessary. 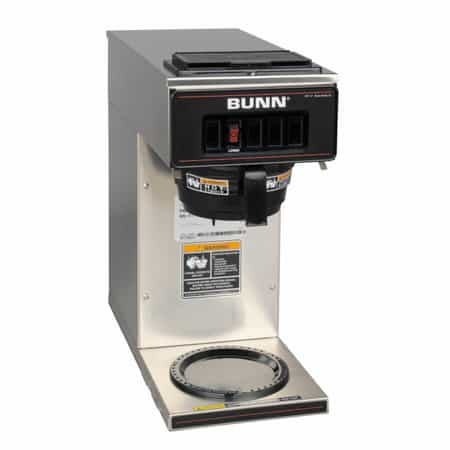 The BUNN VP17-1 is perfect for use in family diners, offices, or waiting rooms. 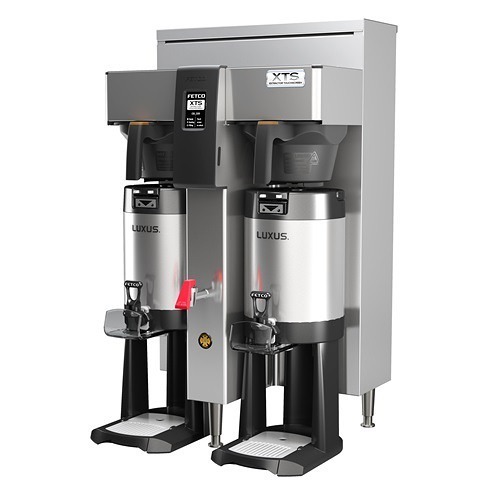 It has the capacity to brew 3.8 gallons (14.8 liters) of coffee every hour. The total height is less than 18 inches, making it easy to fit in tight spaces. 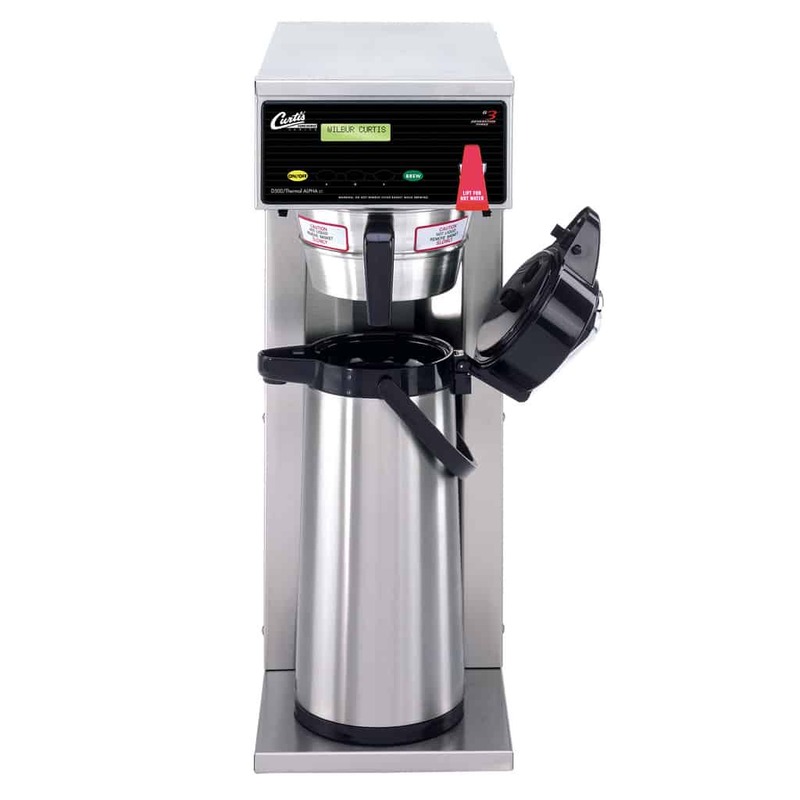 Many customers love the pourover feature because there is never a need for an expensive water connection. 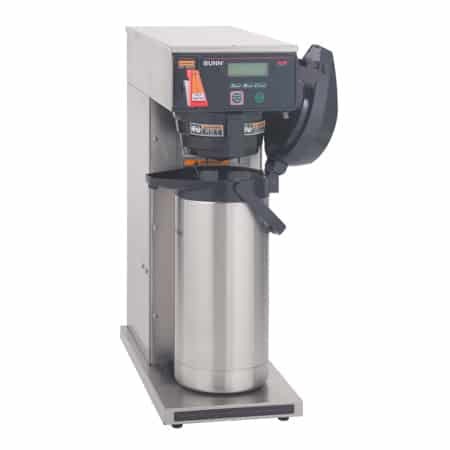 It also gives you the freedom to place the brewer in any convenient location. 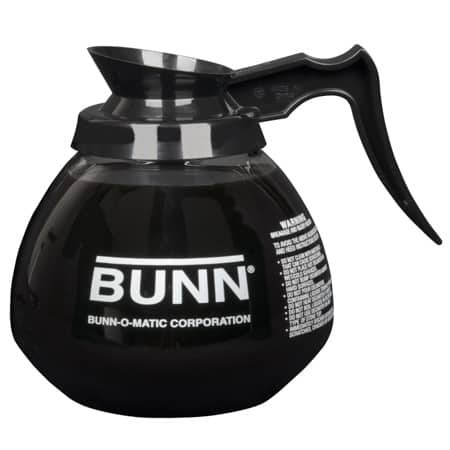 Just plug it in, pour cold water through the mouth on the top, and coffee starts brewing instantly. 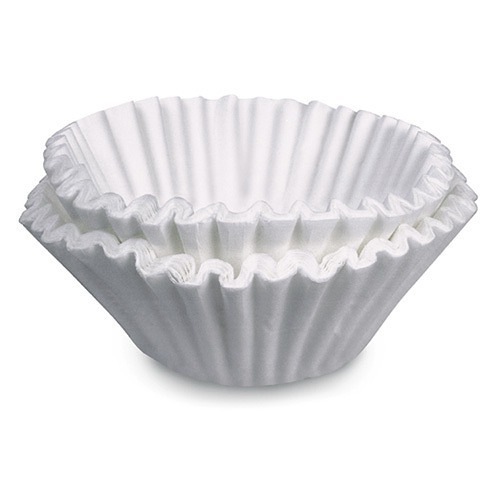 With safety in the forefront of the design, the Splashguard funnel is standard on the VP17-1, helping to reduce the possibility of injury by deflecting hot liquids from your hands.